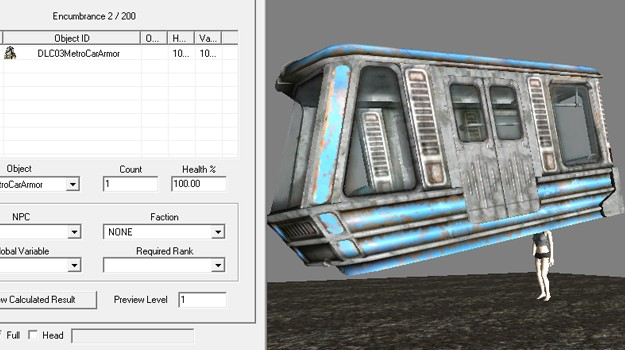 To me, the thing that exemplifies "work smarter, not harder" is the Fallout 3 train hat - instead of creating an entirely new system for a train, they just have an NPC wearing a hat which is an entire train, hidden under the floor and running very quickly. It's absurd, and someone could have spent a lot of time and effort on a new system to get the the same result in a less absurd way. But this works, so why not? So my new motto is, "don't be afraid to wear a train as a hat."